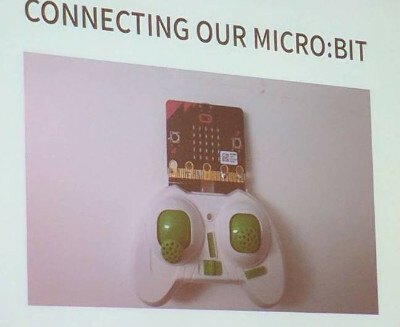 The Micro:bit Foundation aims to deliver BBC micro:bits to 300,000 Japanese children by 2020. It will be available to schools, clubs and families across Japan from Saturday 5 August 2017. Dedicated rechargeable battery expansion board, with integrated buzzer. In a presentation at this year's DEF CON hacking conference, Damien Cauquil, senior security researcher at Econocom Digital Security, showed how the pocket-sized microcomputer could be configured to sniff out keystrokes from a wireless keyboard, and even take control of a quadcopter drone with just some nifty programming. 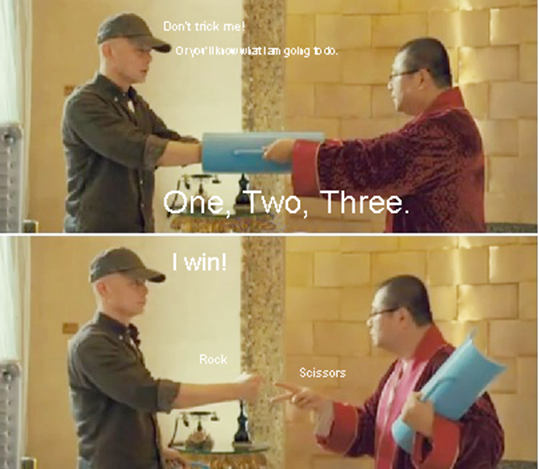 Rock Paper Scissors, you might know it well as you might have played it in your childhood again and again. No matter how fair it seems, this game has drawback, which come from your hand motion speed and tricks. Today we are going to use the Radio to play this game. 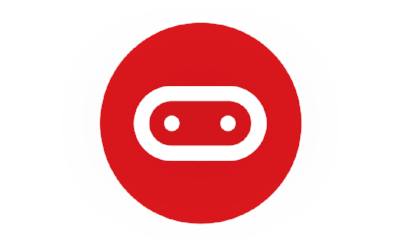 The SparkFun Inventor’s Kit for micro:bit Experiment Guide is your map for navigating the waters of beginning embedded electronics, robotics and citizen science using the micro:bit. 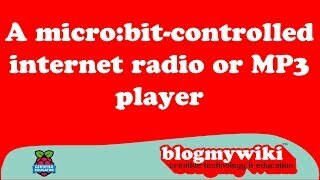 Tutorial showing how to use the micro:bit to control, via serial, hardware connected to a Raspberry Pi. Project showing the power of David Whale’s bitio Python library. 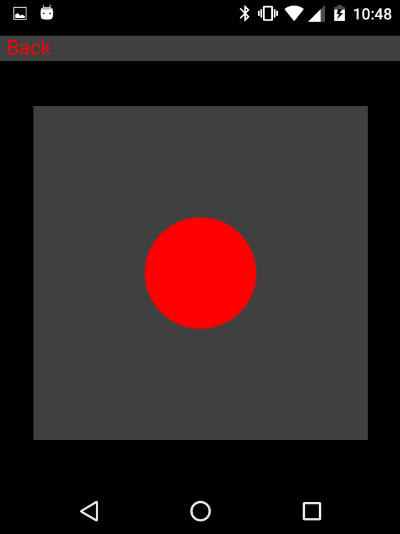 This gives Python on a Raspberry Pi, Mac or Windows PC access to the physical sensors on the BBC micro:bit. 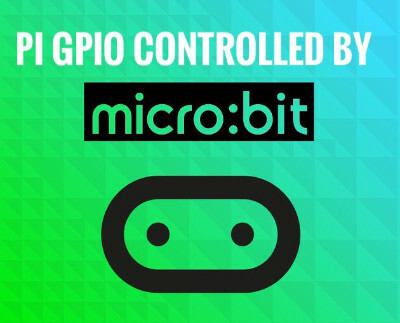 You can control a program on your computer using the buttons, touch and accelerometer sensors on the micro:bit, and use the micro:bit’s display too. 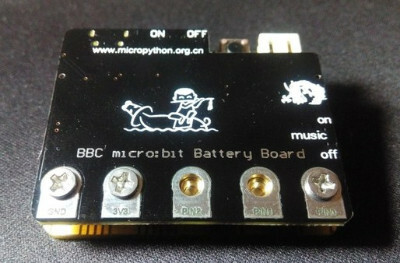 It uses two or more micro:bits, equipped with speakers or piezos, and the objective of the game is to use one of the microbits to find other hidden ones using a limited number of prompts, delivered by radio. 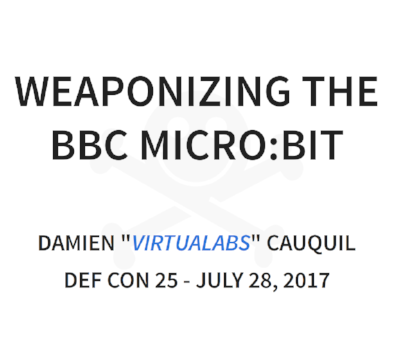 Independent Badge for DEFCON 25 developed on the BBC micro:bit platform running MicroPython. A collaboration of /r/defcon. 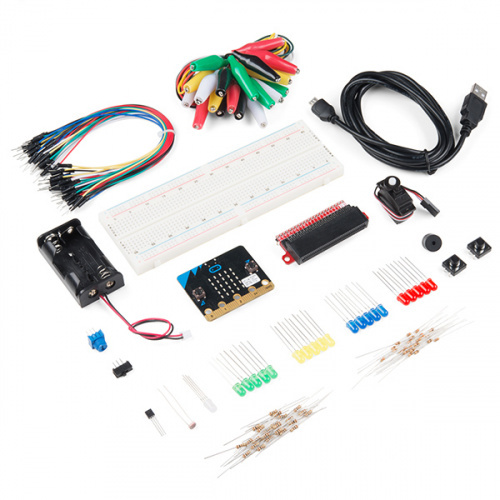 The mi:node kit is a modular, safe and easy to use group of items that allow kids to minimize the effort required to get started with IoT learning with micro:bit. 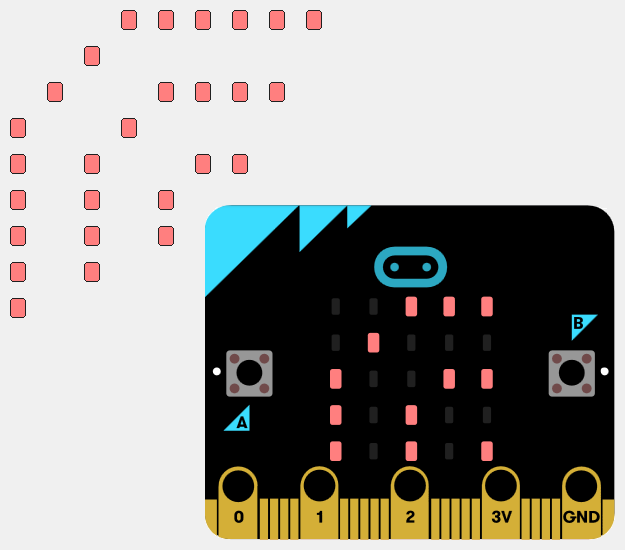 Bitty Game Controller is an application that lets you remote control anything connected to a micro:bit, like a Kitronik buggy, provided the micro:bit is running the right code. However, Bitty Game Controller has been withdrawn from the Google Play store and will soon also be withdrawn from the Apple App store. Don't despair though! 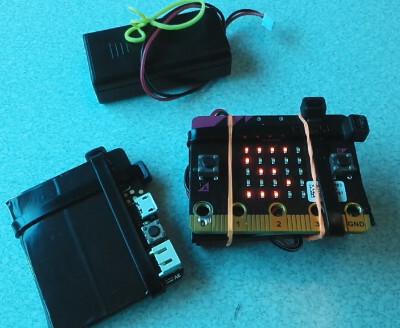 BlockyTalkyBLE makes it easy to connect AppInventor mobile phone apps with the BBC micro:bit wirelessly over Bluetooth. 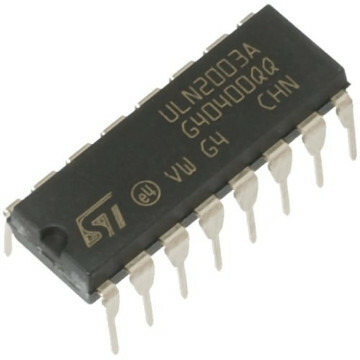 Micropython code to drive stepper motors via ULN2003 darlington transistors. Using a micro:bit to monitor the level of algal growth in a pond and to control a filter pump. 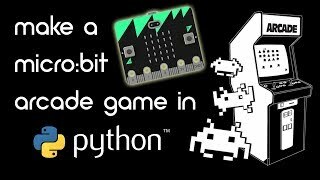 Video tutorial showing how to code in Python an arcade style game for the BBC micro:bit.